This time the crazy team of Mubarakan turned up at Wilson College in Mumbai for promotions on July 22, 2017. 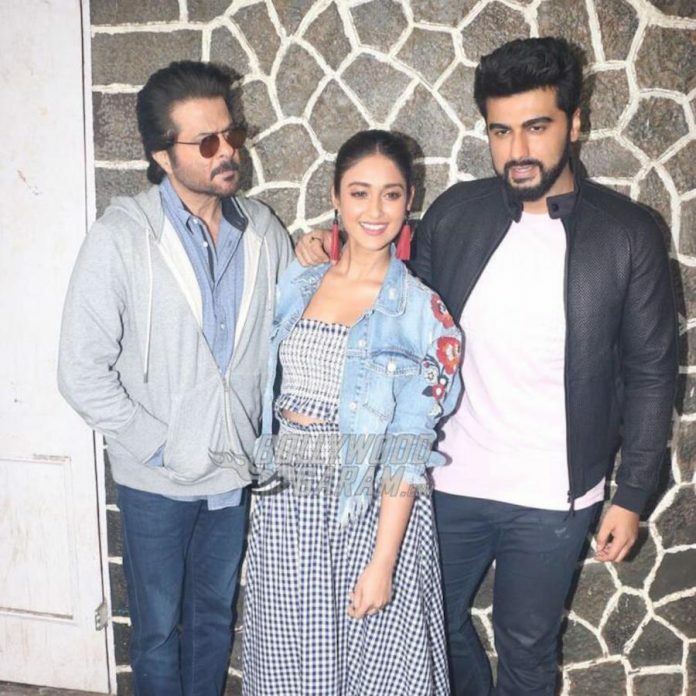 Anil Kapoor, Arjun Kapoor and Ileana promoted the film without Athiya Shetty, who was absent for unknown reasons. 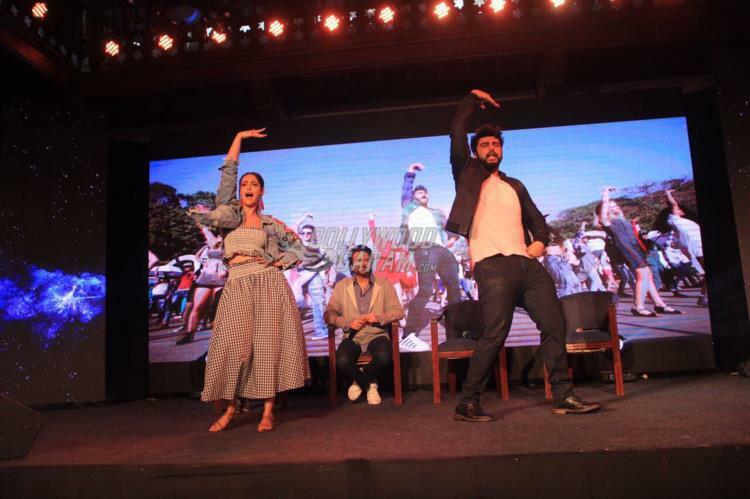 The stars proved to be pure entertainers for the students who made the most of the promotional event. 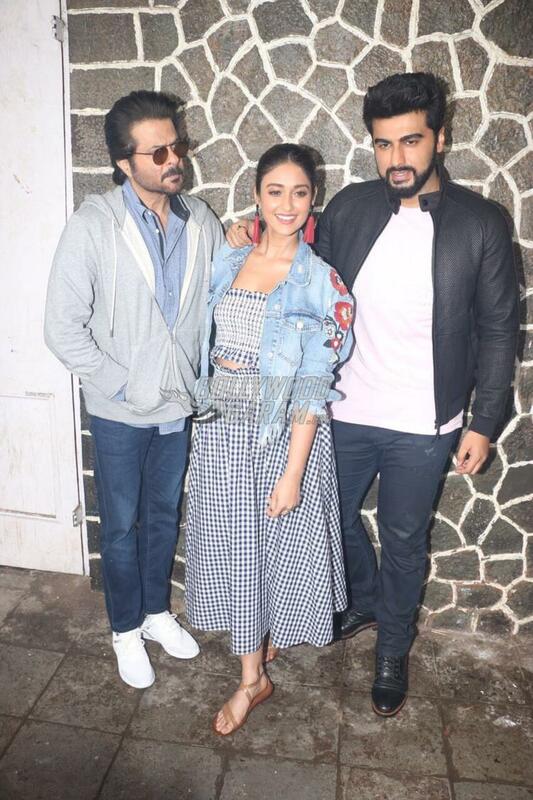 Arjun, Anil and Ileana interacted with the crowd, danced to the tunes of some of the foot-tapping numbers from the film and also clicked selfies and groupies with students. 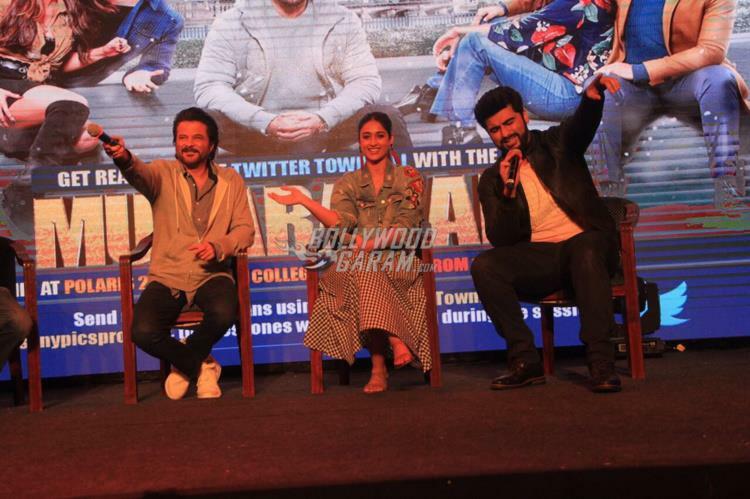 Arjun and Anil were seen bonding well and shared a great chemistry while on stage and in front of the cameras. 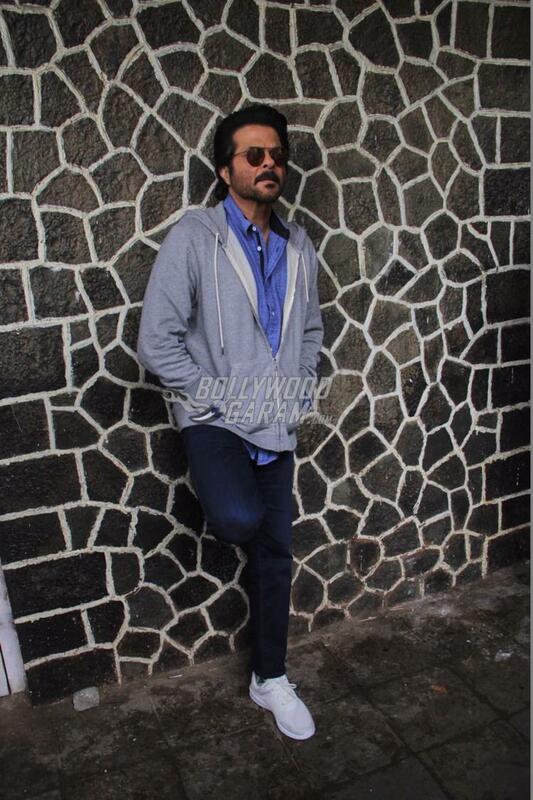 Anil looked dapper in a casual shirt, jacket and blue denims while Arjun was seen in a white t-shirt, denims and a black jacket. 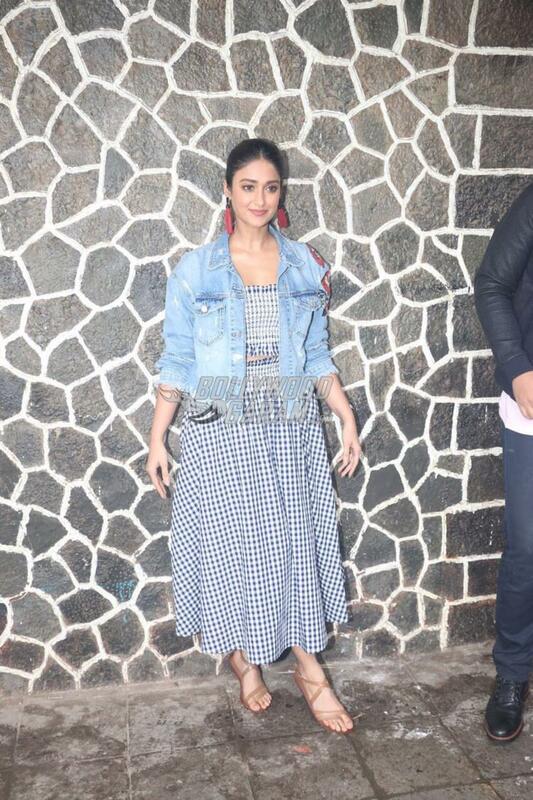 Ileana opted for a checked skirt and a matching crop top with a denim jacket. 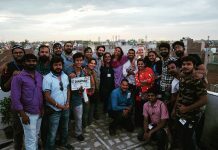 The film is based on a big fat Indian wedding in a crazy Punjabi family and is ready to entertain the audience from July 28, 2017. 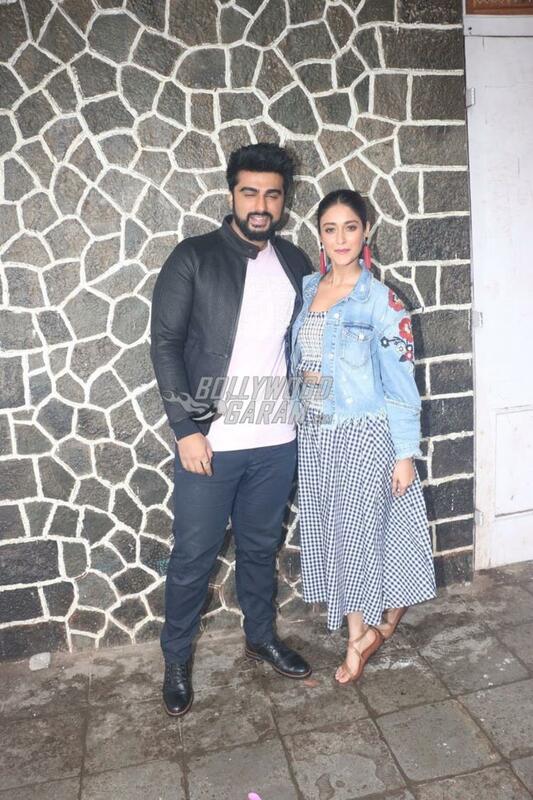 Next articleBollywood celebrities street style photos - Aadar Jain, Anya Singh, Soha Ali Khan spotted!